In De Luz, the most picturesque neighborhood in the Temecula wine country. 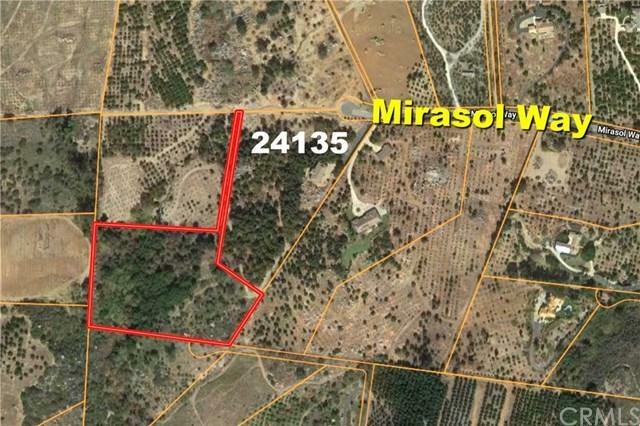 +-This 6.89 parcel has views of the Santa Rosa Plateau and surrounding avocado and citrus groves. Extremely private location. 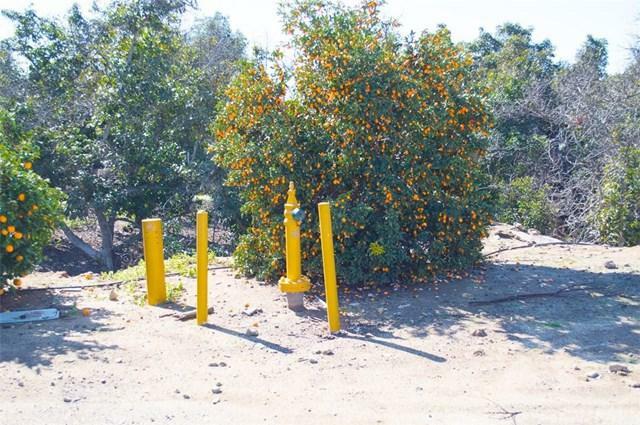 +-Located half a block down a dirt road off of a paved cul-de-sac. +-Road is rutted and washed out. 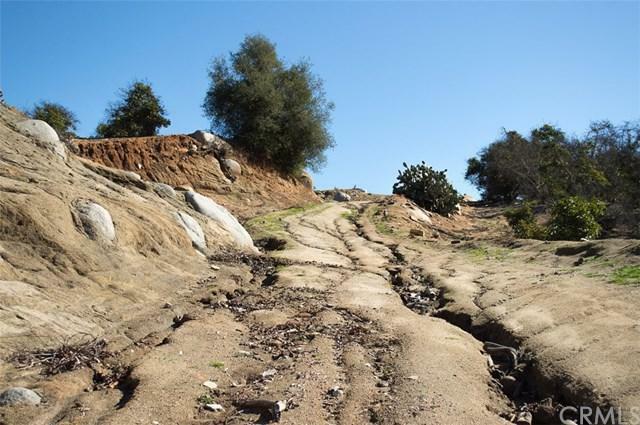 +-Buyer will need to improve road before buyer can build. +-Some big mature trees and a few avocado trees on the land. +-Electricity and water nearby. 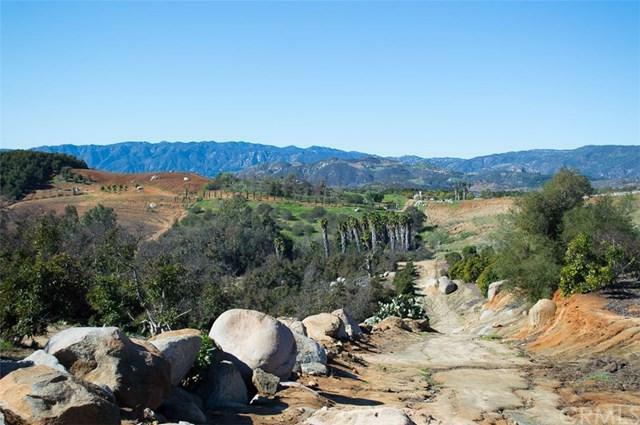 +-Perfect for the land investor or bargain-shopper!